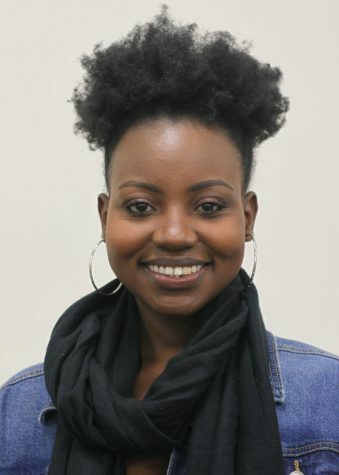 Angel Clara Ukwitegyetse joined The Wichitan staff as a reporter and photographer in the Fall of 2018. Angel transferred to MSU from Texas Wesleyan University in Fort Worth and is currently a sophomore pursuing bachelors degrees in political science and social work. Angel is also a proud mother of many plants who enjoys doing yoga, playing the violin, and laughing.